Greetings from the North Woods where it is snowing AGAIN! Also, a Happy Pi Day to all those math types out there. If you would like to ask the PeeMan a question, you can always comment on my blog or email your questions to ask-the-peeman@predatorpee.com. Posted on March 14, 2015 by The PeeMan. 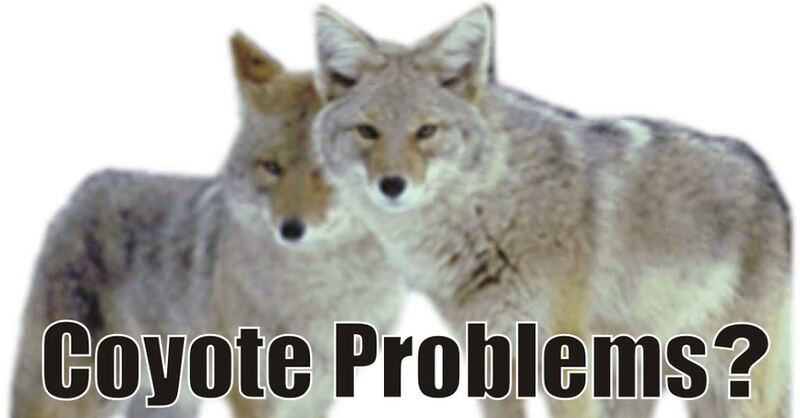 This entry was posted in Ask the Peeman and tagged ask the peeman, coyote deterrent, coyote repellent, keep coyotes away, keep coyotes away from pets, keep coyotes away with wolf urine, keep pets safe from coyote, prevent coyote attacks, protect pets from coyote, what to do when coyote attacks, when coyotes attack, wolf urine for coyote, wolfpee for coyote problems. Bookmark the permalink. ← To Boldly Go Where No PEE Has Gone Before . . .